There are a range of coaching and mentoring course available for both managers and HR professionals. Each one gives you the underpinning knowledge and enables you to develop your coaching and mentoring practice. Elearn tutors you through the coaching practice and helps you reflect and build on your skills. 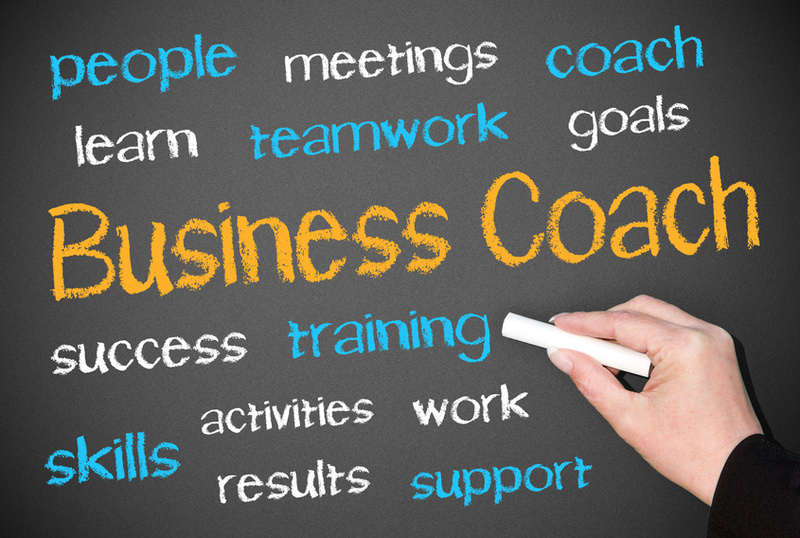 Level 5 For managers with significant responsibility for coaching and mentoring. Also provides an excellent foundation for a career in development or as a freelance coach and mentor. 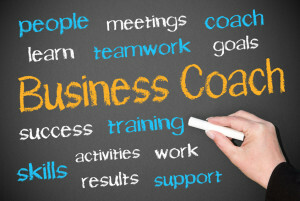 Carry out supervised coaching and mentoring sessions and review and plan your own professional development. Level 7 Designed for senior managers or HR/OD professionals – develop your expertise and credibility in the fields of coaching and mentoring. Professional coaches and mentors – enhance and accredit your experience with a nationally recognised qualification.